Do you remember Pippi Longstocking from the late ’80s? 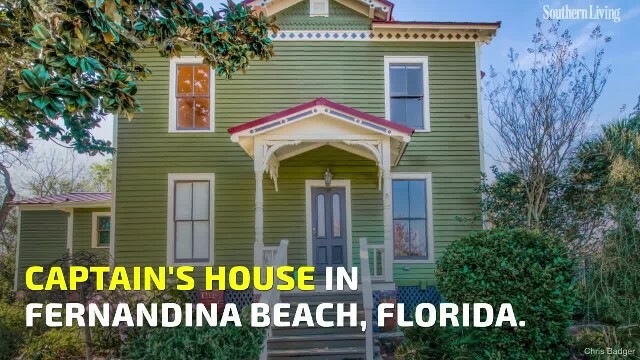 Kids of the ’90s and their parents will likely remember the 131-year-old Captain’s House in Old Town Fernandina Beach, Florida. This town was actually called the fictional Villa Villekulla in the 1987 movie The New Adventures of Pippi Longstocking. The home and location are both absolutely gorgeous. It might need some light renovations, but there’s no doubt that the quirky architecture adds a lot of nostalgia to the home that we all remember so vividly! It’s on the market for $750,000. Check out the photos. The green house is surrounded by even more lovely green! Those palm trees are perfectly centered for enough sun and also enough shade. It’s just a beautiful, rural-looking, simple home. Wait until you see the inside! The inside of the house definitely needs a little work, but you can already see that it has a lot of potential! Just clean it up a bit, use a little paint to patch up the problem areas, and you’re good to go! Seriously, this place could be a winner! The hardwood flooring is just beautiful and we can just tell that the fireplace would be a keeper once fixed up properly. I am absolutely in love with this photo. With the right furniture, this particular room could be a big hit, especially with those floor-to-ceiling windows providing such beautiful natural sunlight for the room! The kitchen is simply stunning. The large window in the kitchen is perfect for providing more natural lighting into the room, another fan favorite. You can really tell that the kitchen holds a lot of the original details as well, but still holds its own! Here is one of the photos of the bedrooms. If you’re going to live in this house, you better love natural sunlight in your house at all times. The perfect way to wake up in the morning! The bathrooms are also pretty nice! While this one, in particular, seems to be a bit on the smaller side, it comes with all the essentials! Still not wow’ing you? 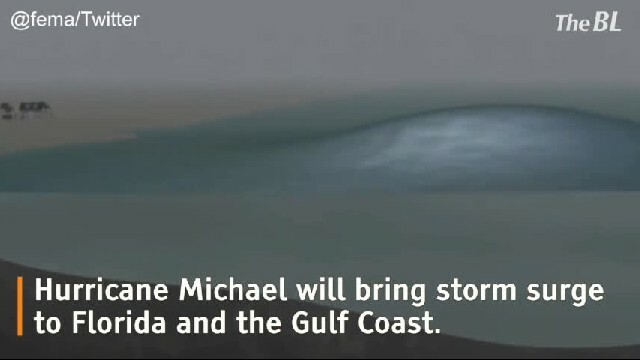 Let’s take a look at the outside of the house again, which provides beautiful views of the Amelia River. Seriously just stunning! Imagine sitting out on the deck in the morning and having that as your first view of the day? I could get used to that. Would you live here? Be sure to SHARE this article with your friends and family who loved Pippi Longstocking!